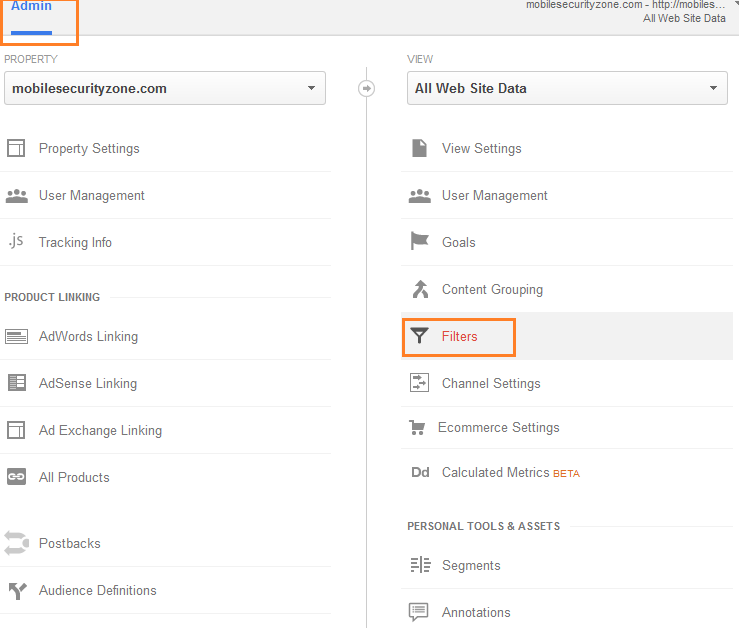 Referral spam is one of the most common issues website owners today are faced with, and if you’ve come across Topquality.cf referral spam in Google Analytics, then you’ve joined the ranks of those targeted owners. Fortunately, this isn’t anything all too harmful or dangerous, and it’s not that hard to remove either. In this guide we will walk you through the process of ridding yourself from Topquality.cf referral spam for good, step by step. First, however, we’d like to give you a little more information about how exactly referral spam functions and give you some tips as to how to avoid becoming a victim of it, at least the furthest extent possible. To begin with we’d like to make the distinction between classic referral spam, which is practically outdated now, and its young heir – ghost spam. The former appeared first and uses bots and crawlers to visit your website, creating fake traffic. Luckily for the rest of us, Google had put its best professionals to work and managed to figure out a way to effectively combat these spammers. They still do appear now and then, but for the most part their presence is kept under control. Ghost spam, on the other hand, doesn’t resort to the use of bots and just goes straight ahead and manipulates your data in Google Analytics. As a result, only the impression of visits is created, and you’re fooled into believing that some random website has been very interested in yours and has been regularly visiting it. All of this is done for the simple purpose of tickling your curiosity and getting you to click back on this mysterious website. Sounds a little dumb doesn’t it? But picture this being done to hundreds of thousands of websites across the web. Even if a fraction of those owners decide to follow up on the visits – that would already be generating a substantial amount of traffic for the referral spammers. So probably not that dumb, after all. If it’s not harmful – then what’s the big deal? Assuming you care about having a realistic idea about how popular your website is and what kind of audience it appeals to, it’s kind of a pretty big deal. As pointed out above, nothing of significant importance, like your ranking or the actual traffic registered, will be affected. However, your statistics in Google Analytics will be tampered with and the longer you allow the spammers to be at work, the messier and less adequate those stats will become. For this reason it would be in your best interest to hesitate no longer and remove Topquality.cf from your life once and for all. Oh, you did? That was a lie. Intentionally or not, someone seriously misled you into believing that the Referral Exclusion List would help you out here. It will, in fact, very much cause more problems than you already have. Don’t get us wrong, it’s a wonderful tool – just not for this purpose. Let us illustrate what will happen, if you resort to that as a solution to your little spam issue. 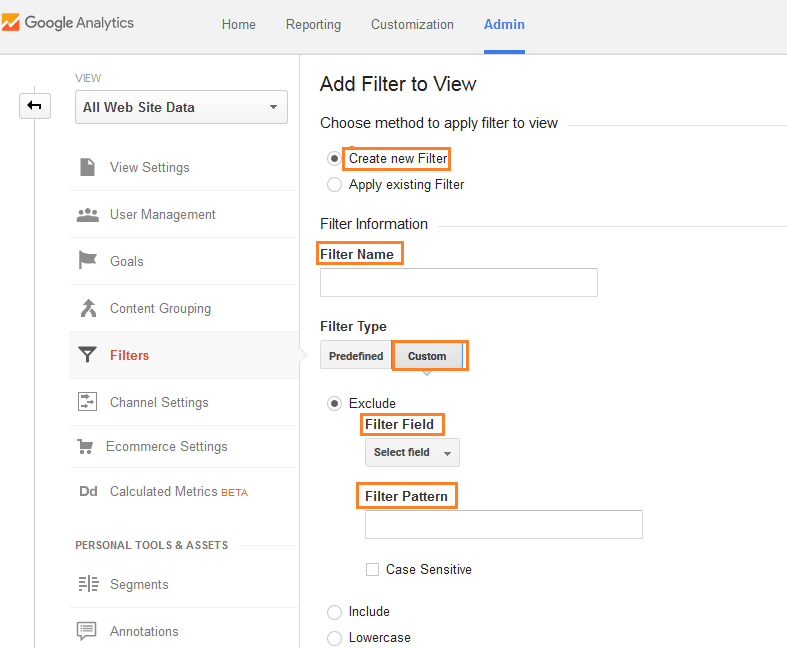 Once you enter the necessary details into the tool, Google Analytics will try tracing the visits back to their source… and will fail miserably, because the visits weren’t real in the first place. So what happens then, is that GA will start recognizing those visits as actual traffic and this will start messing with your stats more than you’d like to imagine. So, how can I avoid this in the future? There is unfortunately no 100% effective remedy for spam, but you can maximize your chances of a relatively spam-free virtual existence by investing in some good hosting. If you’re currently using the services of some cheap hosting company, it might be time to upgrade to something a little more reliable. After all, with your website’s hosting come also certain security mechanisms, like spam filters. And if those last ones aren’t particularly good or up-to-date, guess what – you’re an easy target. Therefore, it does really pay off to spend a little bit more on these things. Other possible gateways for spammers can be created through extensive affiliate marketing campaigns. Especially if they involve a very long chain of different websites, it’s just too easy for spammers to find a loophole somewhere along the way and take advantage of it. So, again – think spam filters and spam blocking mechanisms. Input Topquality.cf as a Filter Name. For a Filter Type select Custom. In Filter Field => Campaign Source. Filter Pattern => Type Topquality.cf => Save.